Karl Hepp de Sevelinges is a corporate partner at Jeantet and licensed to practice in Paris, Francfort (Rechtsanwalt) and New York (FLC). 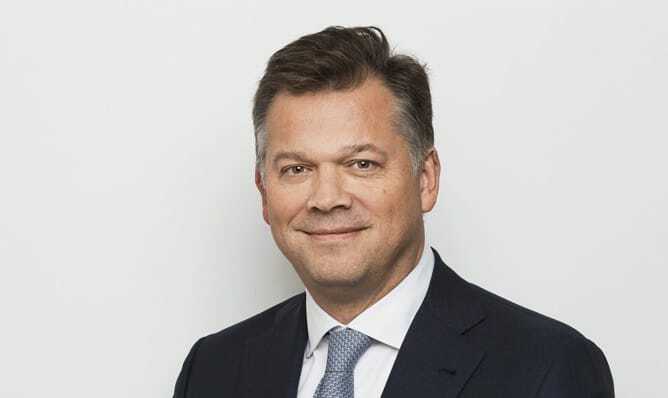 He is Co-Managing Partner of Jeantet since January 2019. As a specialist in M&A, Karl Hepp de Sevelinges advises industrial companies, financial institutions and investment funds for their investments in France, in the CEE and in Africa. Karl has also gained significant expertise in acquisitions and business restructuring. He regularly advises listed and non-listed companies on business law, financial law and litigation issues. Karl is a French Foreign Trade Advisor (CCE) since 2007. He started his career at Gide in 1999 and headed Gide’s office in New York. Since his return to France in 2013, Karl Hepp de Sevelinges leads a Franco-German team specialised in International M&A. He joined Jeantet with his team in 2015.